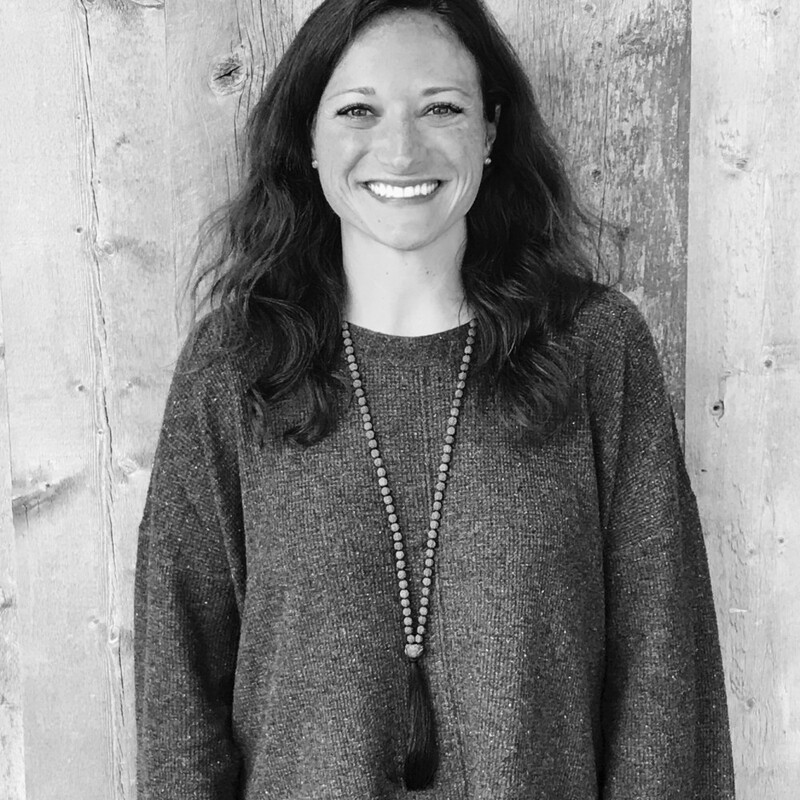 Ashley joined Earth Elements in the summer of 2017 and specializes in tile, wood flooring and slab. A native of Tennessee, Ashley found her way to Jackson after graduating from Auburn University. She grew up skiing across the west on family trips but never visited Jackson before making the move. She fell for the beauty of the valley, the skiing and the biking, and never looked back like so many who came before.Ashley began working at the Four Seasons Resort, eventually working in the real estate and architecture marketing worlds before finding a home at Earth Elements.Ashley earned her degrees in finance and marketing but enjoys using her creative side and she is excited to be part of the EE team. Outside of work Ashley spends her free time with her husband and dog, Honey, mountain biking, trail running and skiing. She also enjoys going to yoga, reading, traveling and baking.